Special travel residences around the world are called hostels. The top ten themed hostels worldwide are memorable places for students, hikers and other travelers looking for a clean bed and a hot meal at a reasonable price. Many of these dormitory locations are close to top tourist destinations. 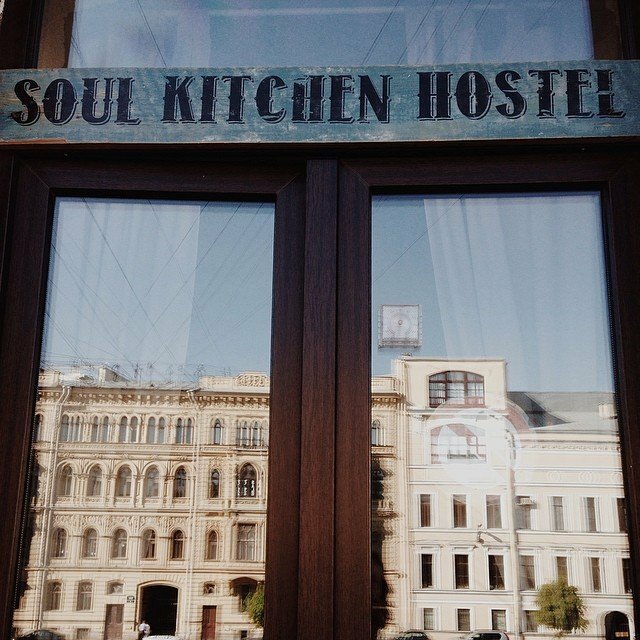 Soul Kitchen is an energetically decorated hostel, filled with interesting prints, pillows and beanbag chairs. 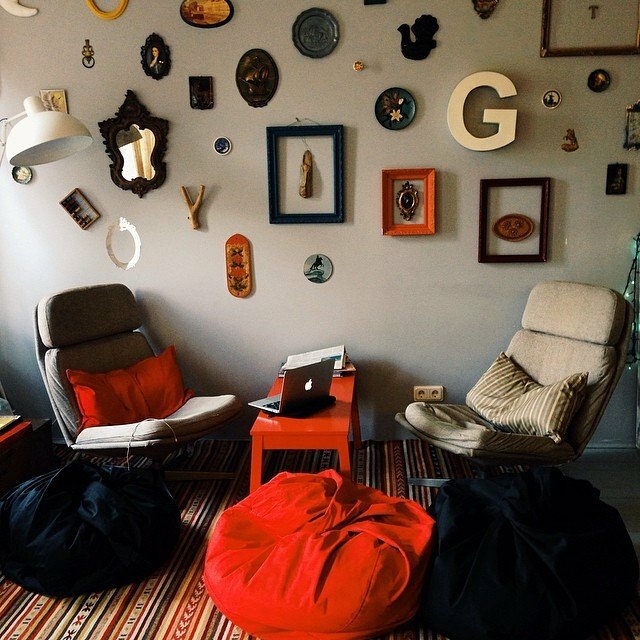 The hostel is decorated with young people in mind, and blends décor to include a space for interaction between travelers.